I started MJMeetings because I have a strong passion for meeting and event planning, and I bring that energy and enthusiasm to every client I partner with. 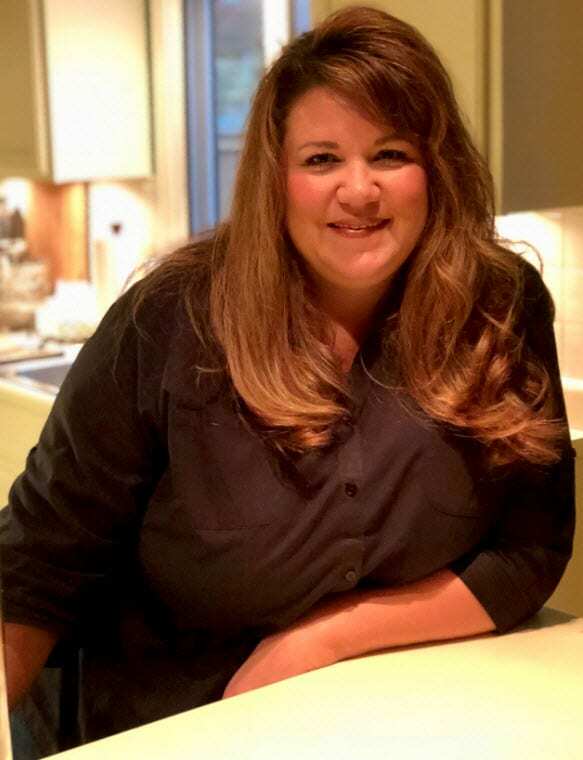 I’m driven by the challenge of producing meetings and events on-budget and with unparalleled attention to detail that’s critical to all successful meetings and events. Providing an exceptional level of service is in my DNA. I enjoy working with clients who understand and value how effective meetings and events contribute to their business strategies, financial growth, and employee/customer engagement. I look forward to the opportunity to partner with you to execute your next meeting or event. To learn more, contact us today! Certified Meeting Professional (CMP) designation by the Convention Industry Council (CIC), 2003. Active member of PCMA since 2000. PCMA is the professional association for the meeting and event planning industry. Recipient of the 2017 national award for Outstanding Service to a Chapter. Featured in an article in PCMA’s Convene Magazine discussing my meetings career. Past President of the PCMA-Heartland Chapter. 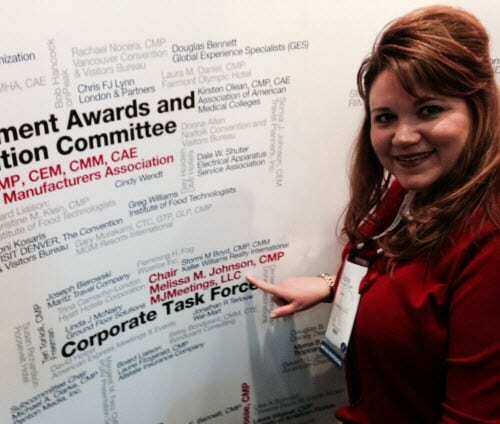 Two-time nominee for PCMA’s national “Distinguished Meeting Professional” award. 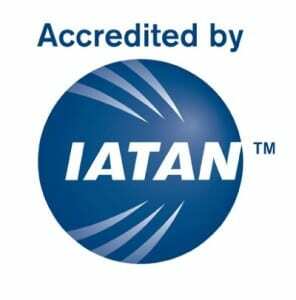 Accredited by IATAN as a travel professional who meets recognized requirements and who sells travel and travel related services.